Publisher: Smith Elder & Co., London, 1835. 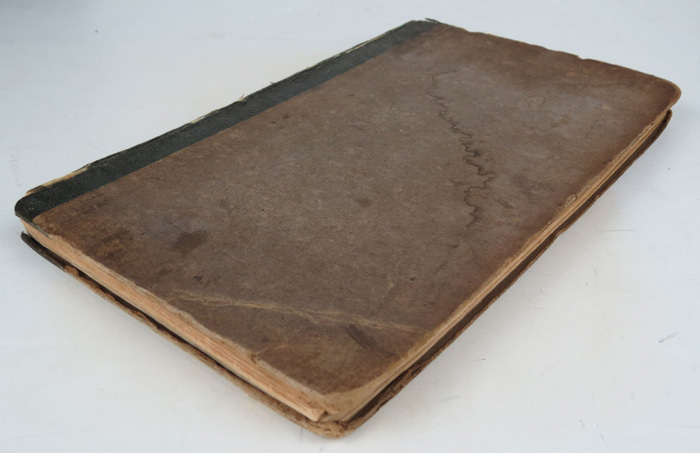 Hard Cover, 154 pages, 5.75 x 9.00. 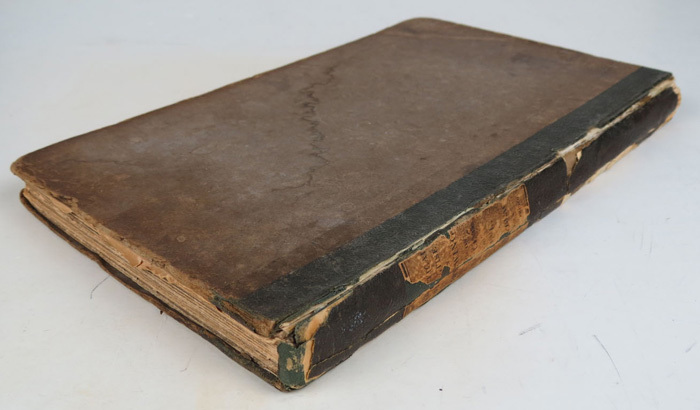 Here is a FIRST EDITION copy of Black's popular 19th Century treatise. 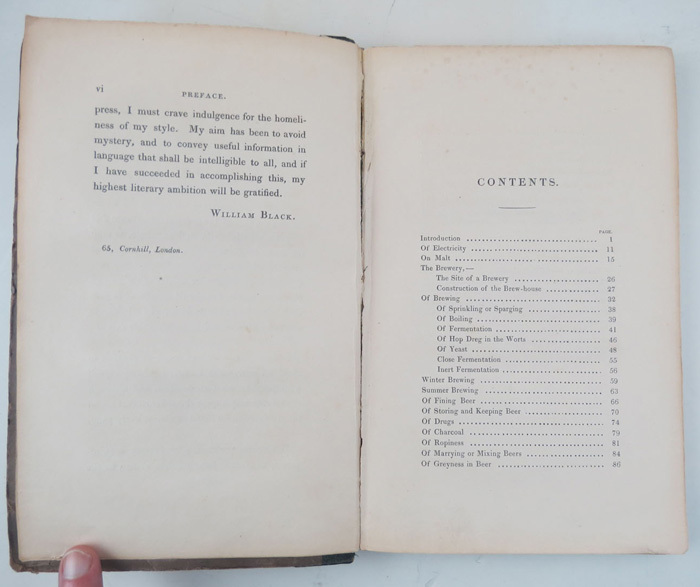 So popular was the book that it was reprinted many times over the following twenty years, though this copy is the 1835 first edition. 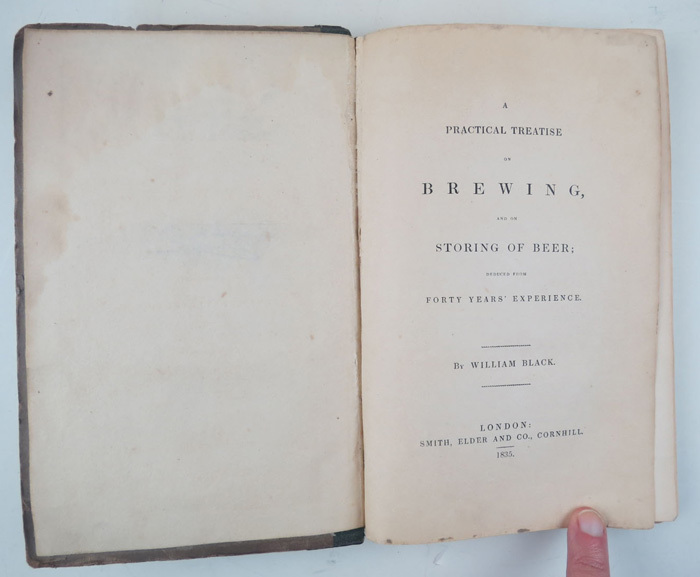 Full title: "A Practical Treatise on Brewing, Based on Chemical and Economical Principles, with Formulae for Public Brewers, and Instructions for Private Families. 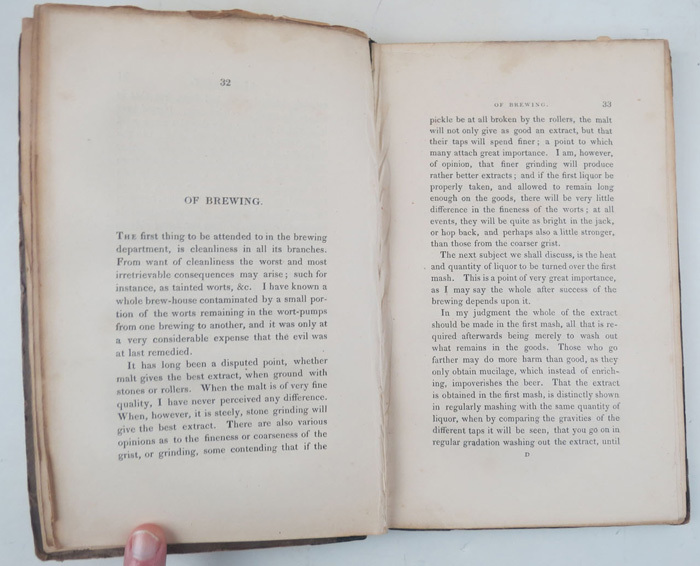 By William Black, a Practical Brewer." The title says it all. 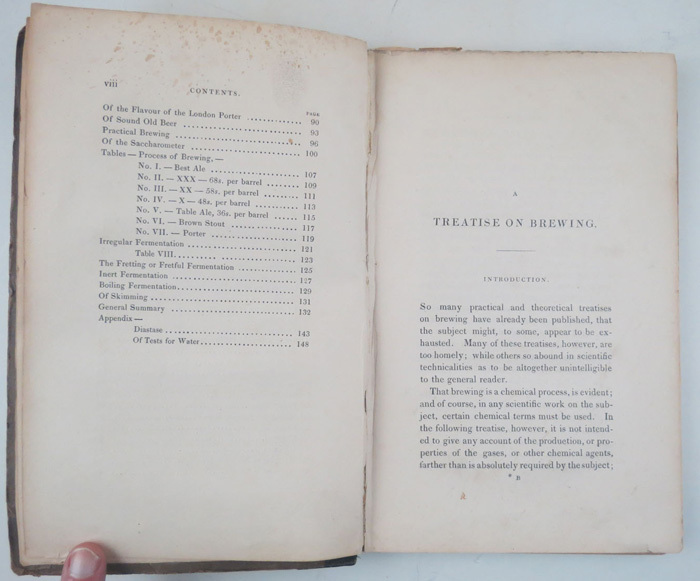 This is a very thorough brewer's reference book outlining in great detail the state of brewing in England in 1835. See the table of contents in the pics below. CONDITION: Fair. Front hinge is extremely tender, threatening to separate with use. Binding is badly chipped all along spine. 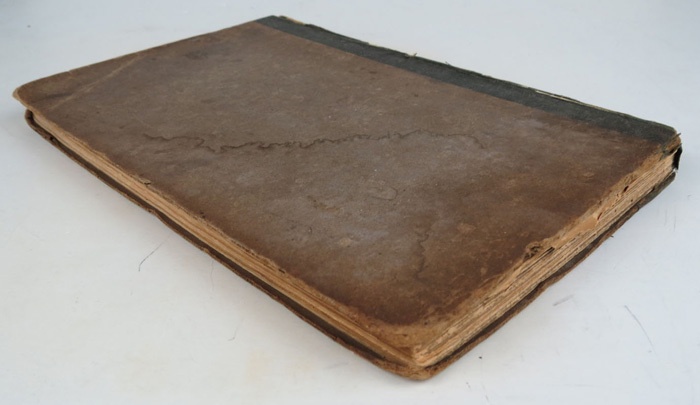 Edgewear on cover, as well as some staining. 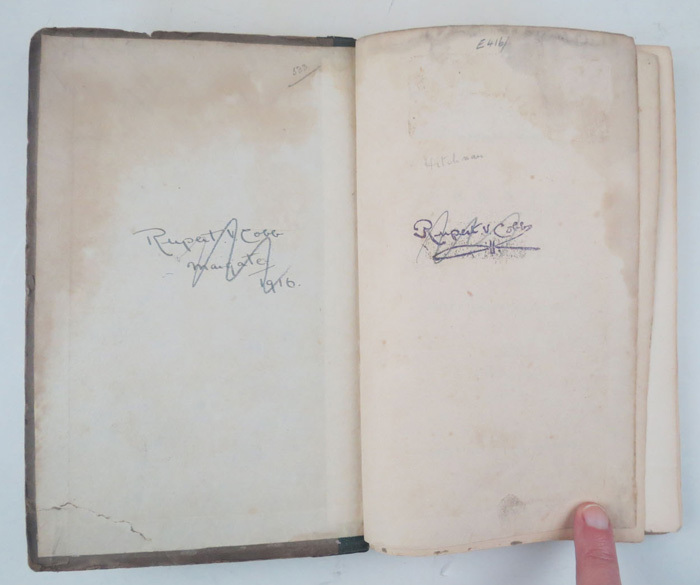 First 2 blank pages have scribble former owner names. 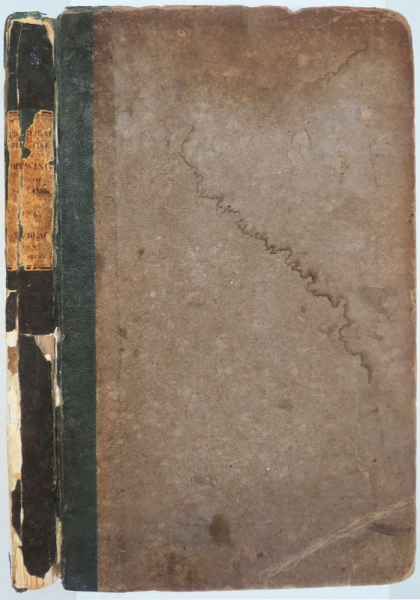 Interior pages are rippled, though fairly clean. 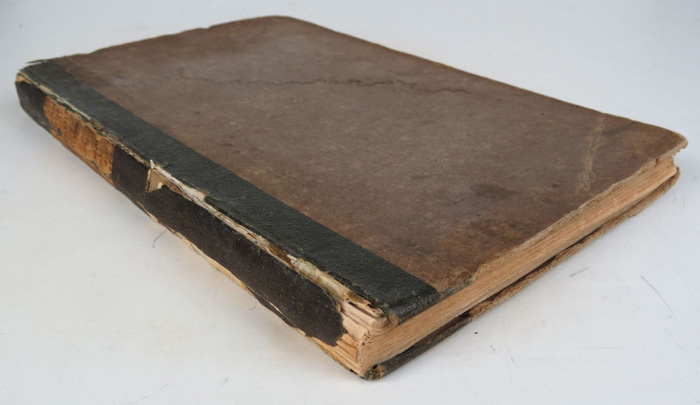 This book could use some professional restoration.